• There is a wide scope for floral businesses in the U.S and other countries due to rising demand for flowers. According to bplans.com, 27% of all household in the U.S buy fresh flowers at least once in a year. • Average purchase price for flowers is around $62.63 per household. • Most of the buyers are women over 35 years of age. A majority of the women consumers are from metropolitan cities. Opening a floral shop and waiting for consumers is not good enough for the growth of your business. 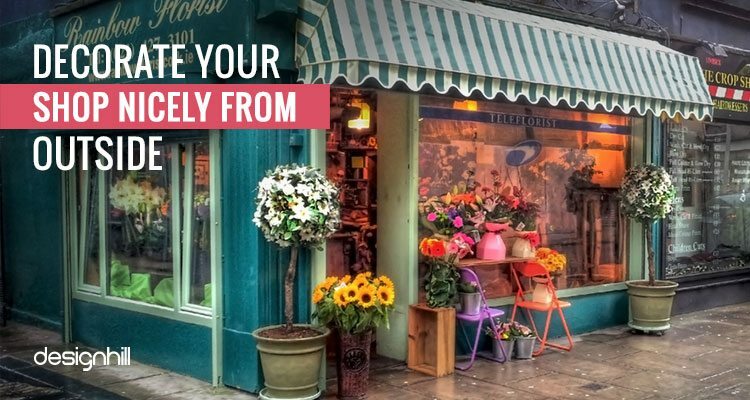 You need to take initiative to draw your target customers’ attention to your floristry business and then turn them into loyal customers.But you can achieve that only through clever marketing strategies. 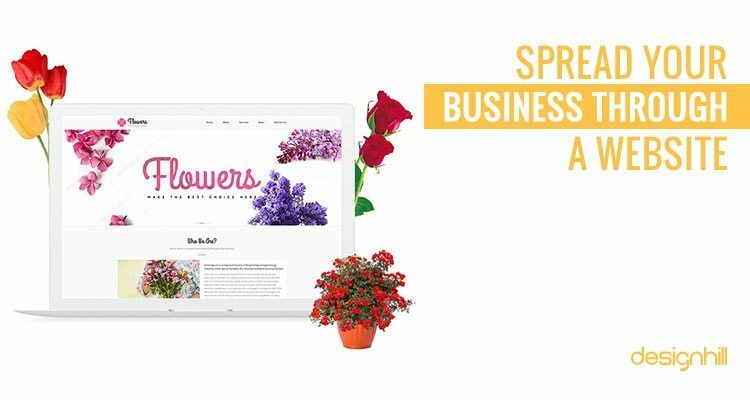 Your floral business can register a faster growth. Although there is a fierce competition in the floral market, the demand is also increasing fast. You need to market your floral products and services in a clever way. A marketing strategy specially designed for your small venture can fix your problems if your business is not picking fast. When it comes to knowing about the buying patterns, the site claims that 36% of flower purchasing is for Valentine day and 27.4% buying takes place for Mother’s Day. These stats should encourage you to take advantage of a robust demand for flowers on certain occasions. Do not worry about drawing too many customers too soon to your newly opened flower shop. 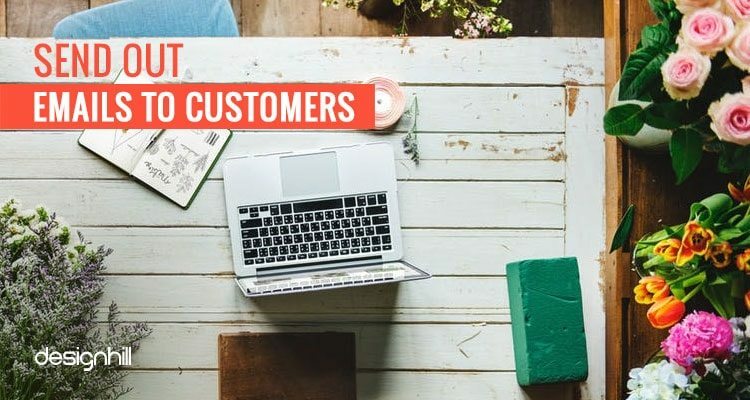 Instead, focus on the customers who visit your shop. Leverage your existing shop customers. Those who walk-in your shop are your valued customers and pay more attention to them. Be honest and sincere to them. Talk to them personally and see how you can help them. For example, send a handwritten note of thanks to them for buying from your shop or thank them by phone. You can also offer some price deduction to your loyal customers. Such measures will help you grow your list of clients steadily. Looking for a floral design? 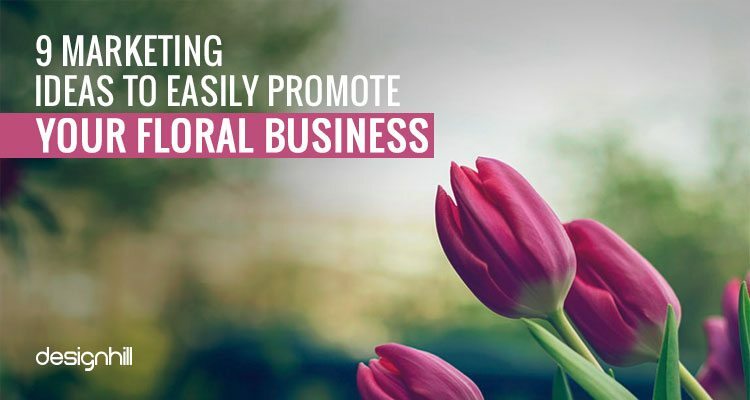 You should make efforts to turn your floral business into a trustworthy brand. 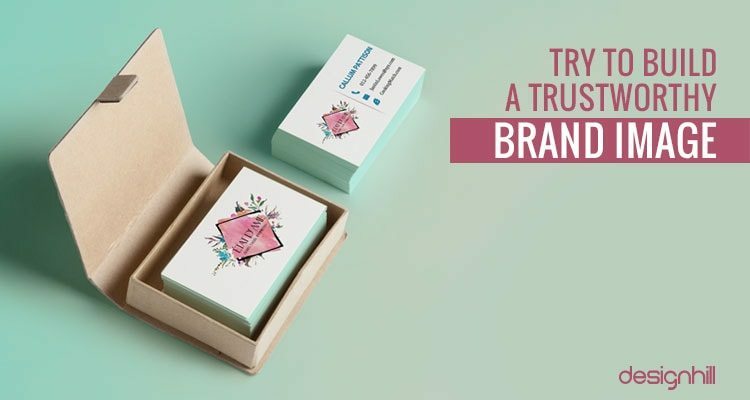 Branding of a business is essential for its growth. When people start perceiving a business as a brand, they become loyal customers. All global companies are excellent examples of great brands as well. They all won people’s faith and trust to convert them into loyal customers. Your floral business can become a brand. A foremost condition is to first have a memorable floral business logo that is worthy of representing your business. Your logo must be a unique design that draws people’s attention quickly and lingers on in their memory. Know also that the logo will appear on your advertisements and marketing campaigns. It will be displayed prominently also outside of your shop. So, make sure that its design stands out from the crowd. 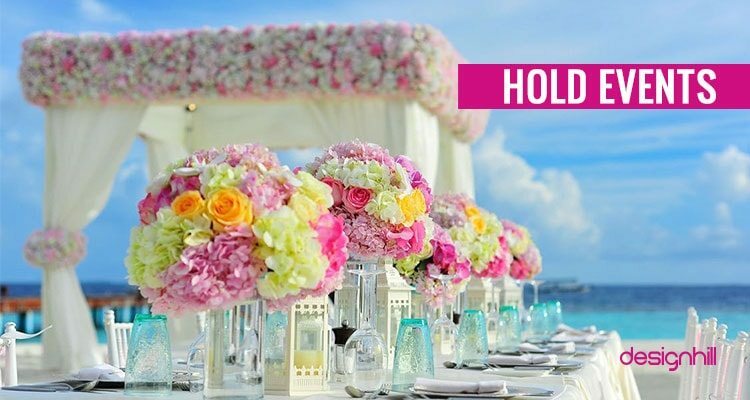 One of the easiest and cost-effective solutions to take your floral business to far away places is to create a beautiful floral website. Do not forget that people will be ordering your flowers online also, which is so crucial for expansion of your business. A leading graphic design marketplace Designhill can help you create unique website design especially for your business at an affordable price. This crowdsourcing platform has hundreds of web designers who always come up with new design concepts. Designhill guarantees that you get your money back under its 100% Money Back Guarantee scheme. One of the best platform to update people about your new floral prices, exciting offers or special discounts is social media. If your shop is organizing an event, you can announce it on social media. It is also a cost-effective way of spreading a word about your services. But first, create your own Facebook page, Twitter account, and other such social media pages for your business. Then, post your content regularly on your pages. You should post 5-6 tweets per day to highlight new deductions in prices or tell something about your floral business and services. 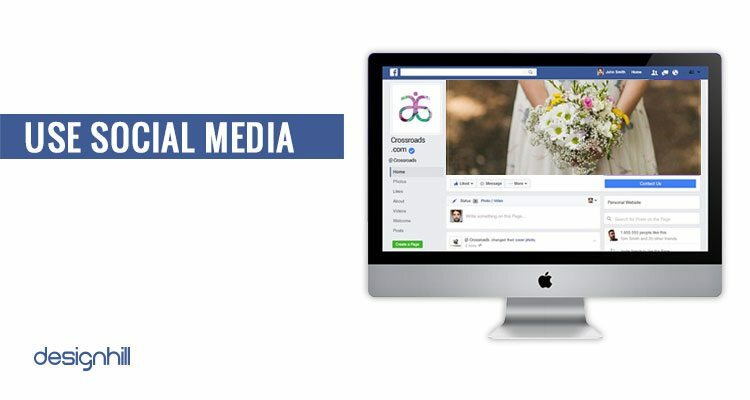 Put attractive pictures and videos of your flower shop and new activities in your social pages. But your social media page design must have an attractive combination of text and visual elements such as images and videos. First, get email addresses of people who visit your website or social media pages. You will gather a big list of email address in a short period. Start sending your special offers of prices and other scheme to all the email addresses in one click of the mouse with the help of a software. Buy promotional products such as drinkware, computer accessories, keychains and other such items of daily use at dirt cheap prices. 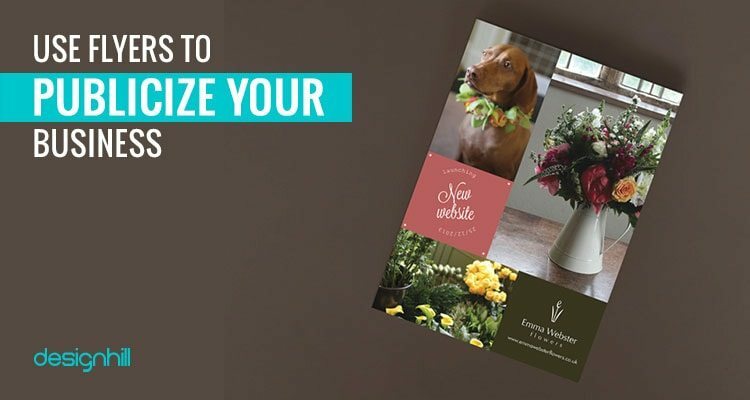 After purchasing these gifts in bulk, print your floral business logo on them. Your logo will remind them of your business, which is the main aim behind this marketing tactic. Distribute these items to people who visit your shop. Offer these gifts anywhere such as by the sideline of an event related to floral business and industry. 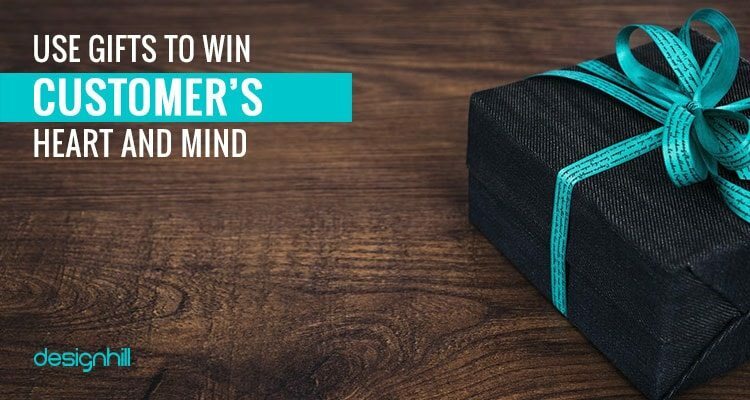 Your business can benefit from giving away such useful items. In fact, there are many reasons to use promotional products as a marketing strategy. You would like people to take a good look at your shop from outside while moving around in market. They are your potential customers. But to grab their attention towards your shop, you need to decorate it nicely. Pay attention to your signage and window display. Take an objective look at your signage and evaluate its design for its appealing features. Know that your signage design matters a lot to building an appealing frontal appearance of your shop. If your existing window display is not eye-catching and signage is not up to the mark, redesign them. You should create awareness about your event through your social media pages and even use a press release, and advertise. When organizing an event in your shop, take people to a tour of your shop and talk about the impact of flowers. Decorate your shop especially for the event. You can also conduct workshops related to gardening, the art of flower arrangements etc. But make sure that you give your business card to the people attending the events. Your card will come handy whenever they need your contact details. Flyers are one leaf advertisement materials. You can print your enticing offers of low prices and new flower products on the thin sheet of paper. This is a very cost-effective marketing medium as well. Ensure that your flyer design is catchy. Put a larger image of your well-decorated flower shop on the top of the flyer. Then, describe in brief why people should buy from your shop. Give this information in short bulleted points so that people can read it immediately on the move. Just stand at one place by the side of a road or anywhere and deliver your flyers. This is your way to get customers in an easier way. 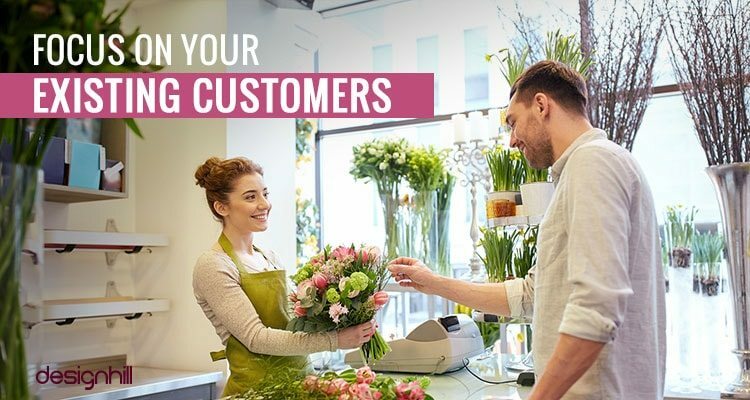 To blossom your floral business, focus on your existing customers and build a solid customer base. Send them emails of greetings and thank you mails for shopping with them. A strong brand image can surely pave your way to success.